2 BEDROOM / 2 BATHROOM – UPPER LEVEL 1500 sq ft Unit with Private Entry Spacious Kitchen with Built-In Appliances Individually Controlled Air ..
2 BEDROOM / 2 BATHROOM – MAIN LEVEL 1500 sq ft Unit with Private Entry Spacious Kitchen with Built-In Appliances ..
2 BEDROOM / 2 BATHROOM – LOWER LEVEL 1500 sq ft Unit with Private Entry Spacious Kitchen with Built-In Appliances Individually ..
2 BEDROOM / 2 BATHROOM – LOFT 1500 sq ft Loft Unit with Private Entry Spacious Kitchen with Built-In Appliances ..
"I live in a townhouse unit, and have lived there going on three (3) years. 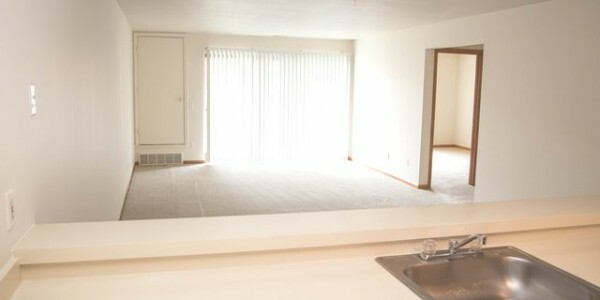 I am in love with the amount of space for living, storage, and hello the closest's?! The convenience factor is great: easy access to Stoney Creek Park, and nightlife in Shelby or Rochester. 26 mile to me is the mini-Hall Road without the stress of traffic. I personally used to live off Hall Road thinking I needed "city" life, well with all the traffic, it still always took me 15 minutes to get anywhere. Now, it only takes me 10-15 to shoot down M-53 to meet up with friends on busy Hall Rd.I have found the diamond in the rough, and can't stop boasting to friends about Stoney Creek Village. Now, they want to move here!The reasonable price on rent is helping me free my money up for my savings and my IRA. Truly makes adulting easy 😉I am so very thankful I have found Stoney Creek Village." 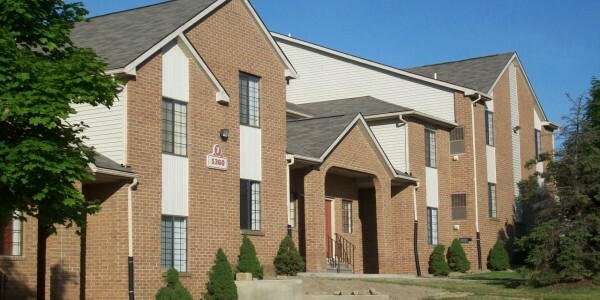 "I have been a resident at Stoney creek village apartments for 6 plus years. I rent a 2bedroom 2 bathroom apartment overlooking a pond & woods as it gives me a new feeling of nature and peaceful environment. My apartment is 1500 square feet and is very open. 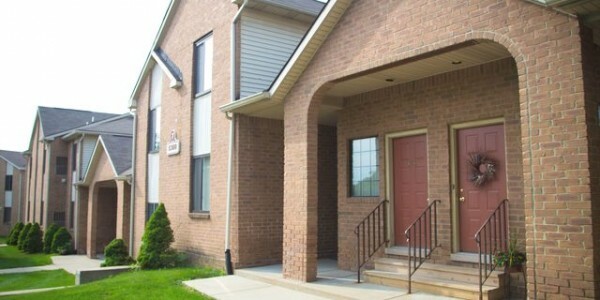 The location of these apartments are very convenient as they are close to retail, grocery, banks, the park & expressway. The management & staff are excellent as they are prompt to address and requests you might have. I'm sure you will love it here as you will call this place home!" 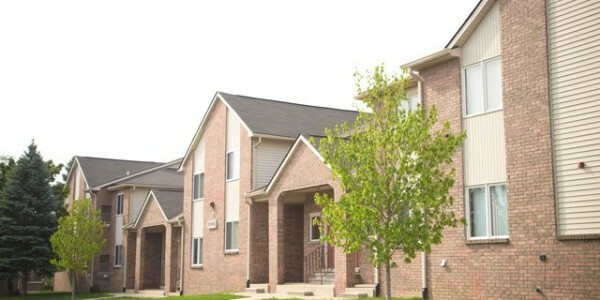 "Excellent move-in experience, the community is very friendly and well-maintained. We haven't heard our neighbors and the overall quality is great. Service requests are handled quickly and efficiently by our apartment manager, and the staff is more than helpful when needed. Being next to a state park Stoney Creek, we have all amenities, Biking and walking paths, canoeing sail boating, & swimming. There is also great shopping & restaurants close by."